Create your own brochures, newsletters, invitations or announcements! Publisher 2016 makes it a piece of cake! You can create any of these documents and many more! You will learn all the tips and tricks to use auto flow, import text files as stories, insert graphics, add captions and how to plan design and edit to create your own website, and to convert a brochure to a web page. Publisher makes it easy to create just about type of document you need! Class begins 8/13-8/15 from 6:00-9:00pm – you get six hours on hands-on instruction in our computer lab for just $79. Sign up today – register on our website, by phone at 559-327-2876, or come by the Community Ed office on the Clovis Adult Education campus, located at 1452 David E. Cook Way near the corner of Herndon and Sunnyside. 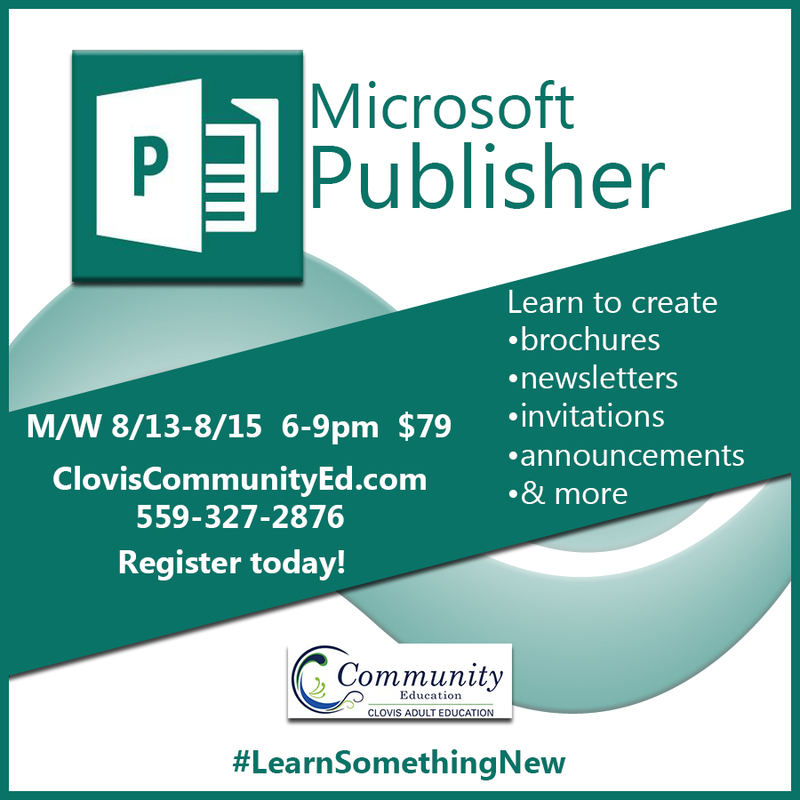 Learn Something New about Publisher with Clovis Community Ed! Do you know how to work in Excel, but would like to be able to do more complicated tasks? 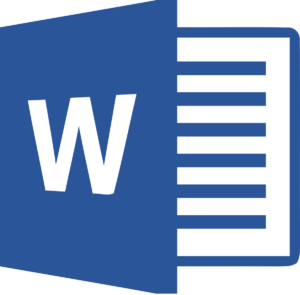 This class will cover more advanced skills, like how to create linking formulas, copying worksheet structure, create name ranges, templates, protecting worksheets, and locking/unlocking cells for editing. Learn how to convert your spreadsheet to a table, use filter techniques, subtotaling and pivot-tables. 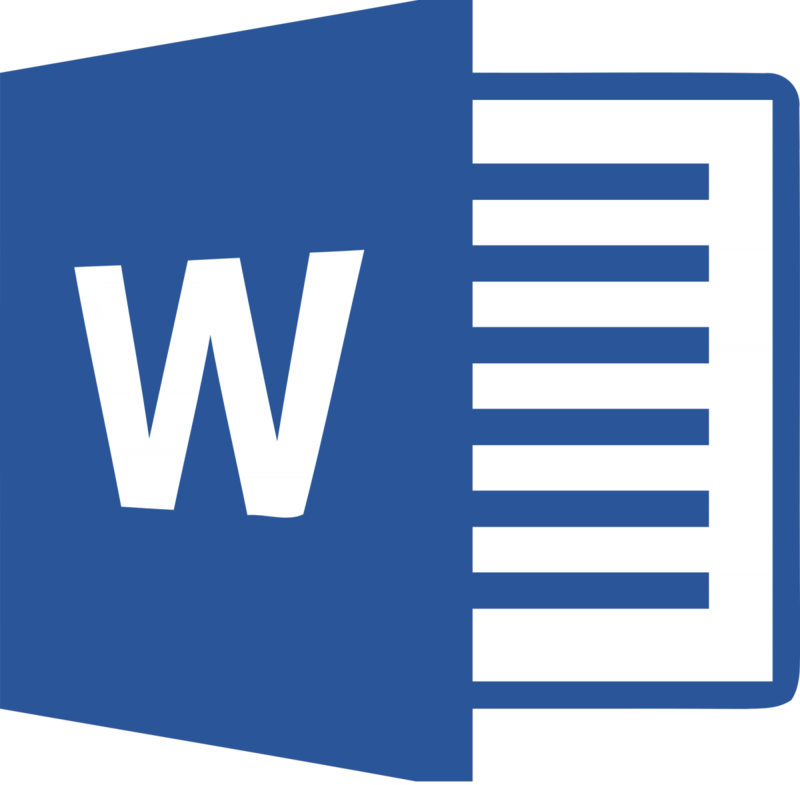 You will use integration techniques to link your spreadsheet into a PowerPoint presentation and Word Document. Sign up today! Class meets M/W 7/30-8/8 from 6:00-9:00pm, and cost is $139. Students will get hands-on experience and training in our computer lab. Register on our website, by phone at 559-327-2876, or come by the Community Ed office on the Clovis Adult Education campus, located at 1452 David E. Cook Way, near the corner of Herndon and Sunnyside. Learn Something New about Microsoft Excel with Clovis Community Ed! Notaries Public can make extra money as a Loan Signing Agent. No experience necessary! 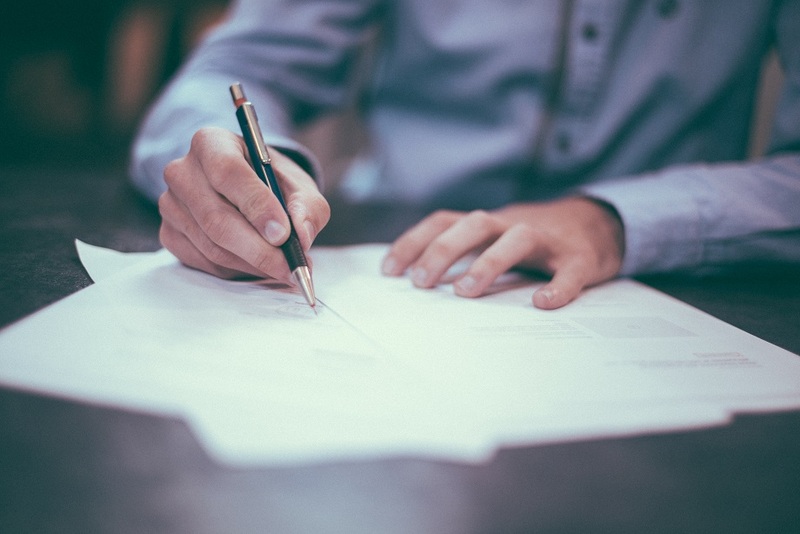 Lenders and title companies rely on loan signing agents to notarize and obtain signatures for real estate loan documents. If you have already taken the notary public course, take this course now and be ready to go once you get your notary commission! Agents generally make $75-150 per loan signing. Work only when you are available – no tome commitment required and no experience necessary! Additional costs for added insurance, supplies and background check will be explained at the class. Bring a legal form of I.D. and a $40 class materials fee (includes course book, sample binder documents, examination and certification), payable to CA Notary Training Center, by cash or check. Class is one night only – Monday 8/6 from 5:45-9:00pm, cost is $109. 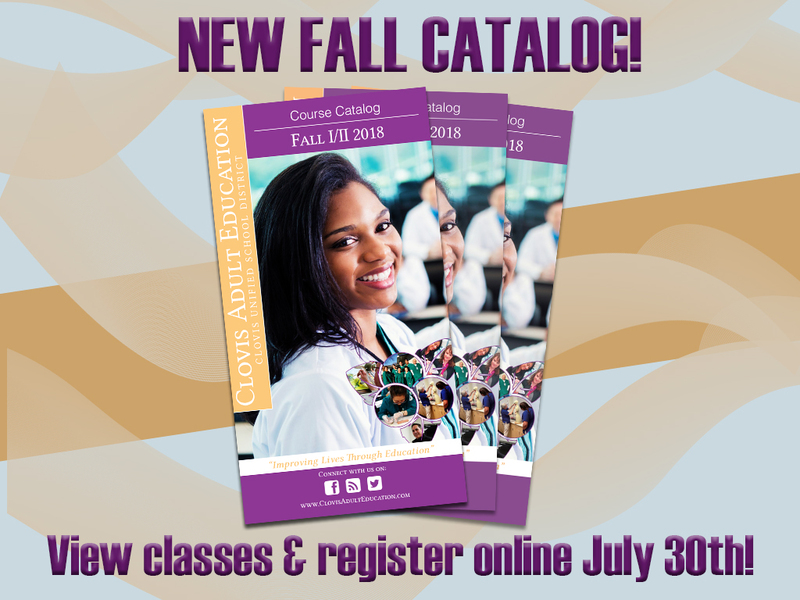 Register on our website, by phone at 559-327-2876, or stop by the Community Ed office on the Clovis Adult Education campus, located at 1452 David E. Cook Way, near the corner of Herndon and Sunnyside. Learn Something New about Loan Signing with Clovis Community Ed! 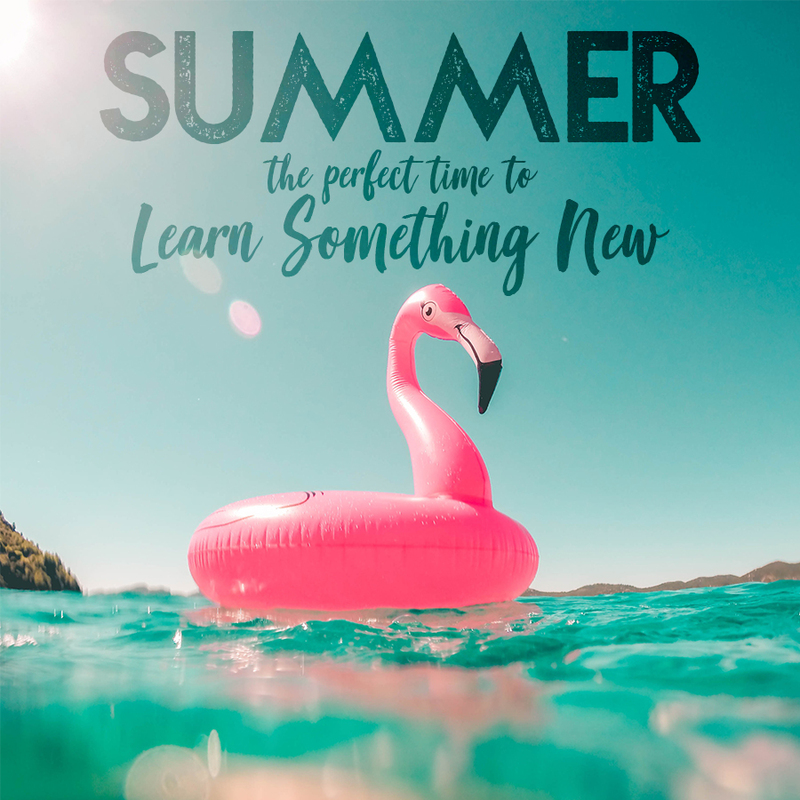 Here at Community Ed we run classes year-round, and we have great ways for you to Learn Something New during the summer months! The Summer Session of classes begins Monday, July 9th – you can view all of our course offerings and register for classes on our website! Fitness, art, music, golf, tennis, cooking, computers, and much more! Most classes are offered in the evenings to accommodate work schedules, but see the catalog or website for full details on each class. Questions – give us a call Monday – Thursday from 8:00am-8:00pm at 559-327-2876. We’re happy to help with any questions you might have, and can register you by phone as well. Learn Something New this summer with Clovis Community Ed!